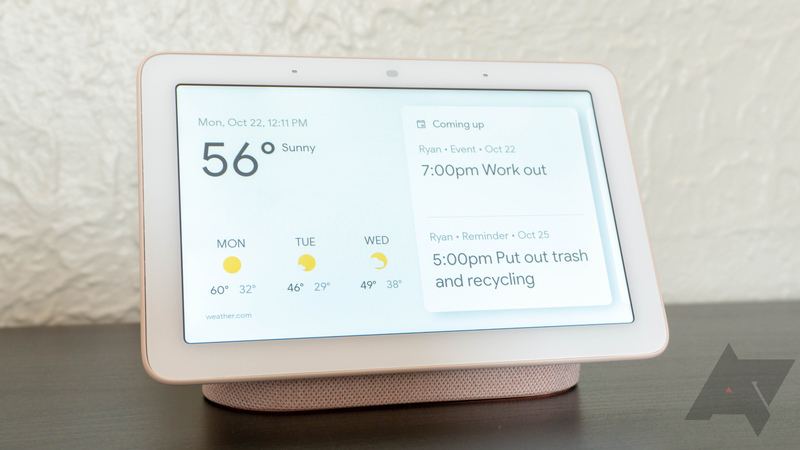 The past few weeks have seen a ton of deals on the Google Home Hub. Most of those have been bundles with other products, like the Home Mini, though many of you simply don't need any more Home Minis. 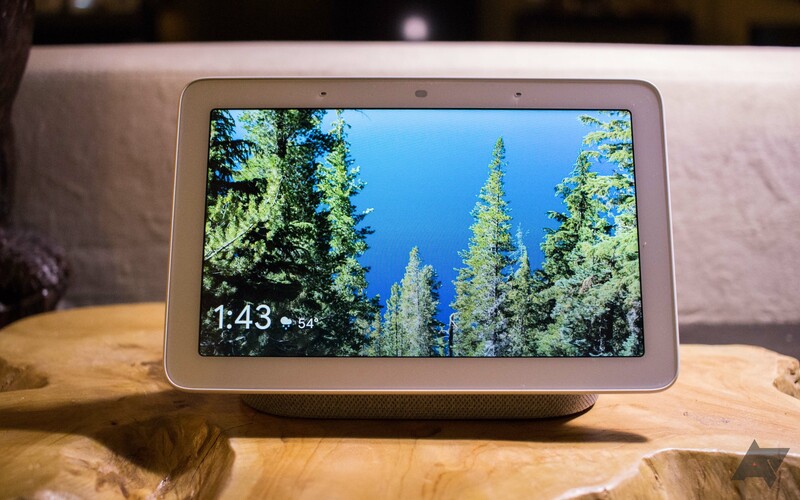 However, a Google Express coupon for new customers brings the Home Hub's price down to just $79.20, the lowest price we've seen for Google's smart display yet. 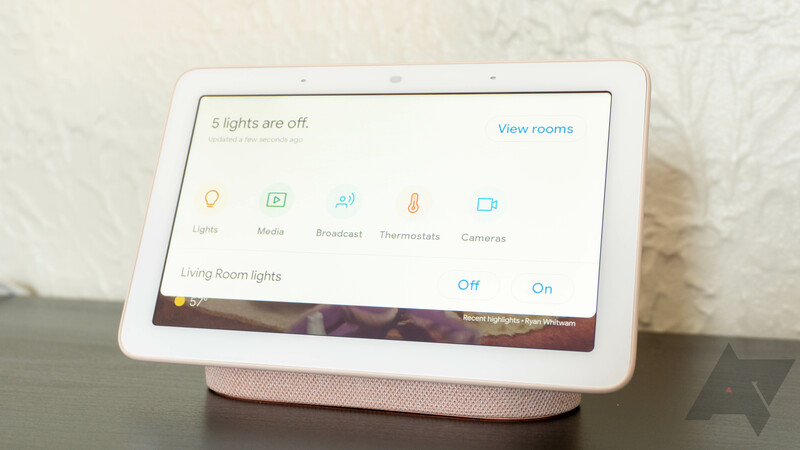 It seems like the Home Hub and Home Mini are the new hot items to bundle together. 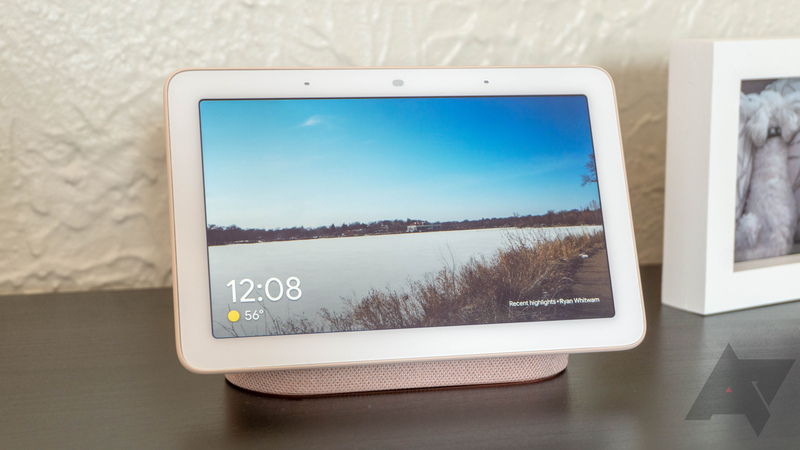 Earlier this month, the Google Store was selling the Home Hub with two Home Minis for $129, but that deal lasted for less than a day. Best Buy is now offering the same deal (well, technically for 99 cents more) for those of you who missed out on that. 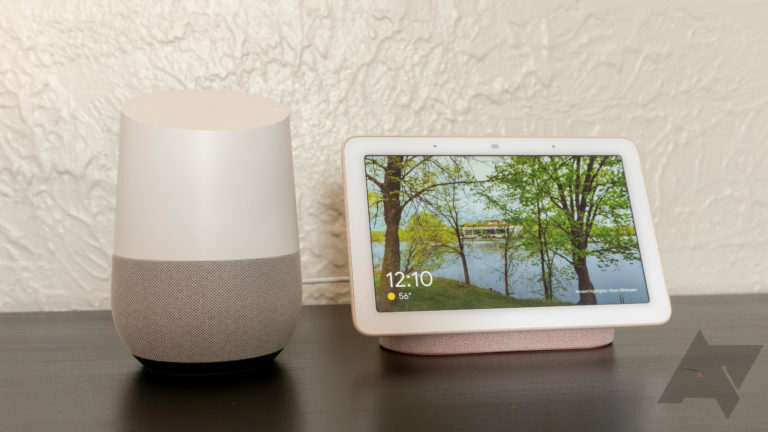 We saw quite a few discounts on Google Home products during Black Friday week, but if you missed those, the Google Store is running a deal that you might be interested in. This time around, it's offering the Home Hub with two Home Minis for just $129 — a savings of $118 off MSRP. Yesterday, eBay created a 15% discount code that was able to be used on basically anything on the site. 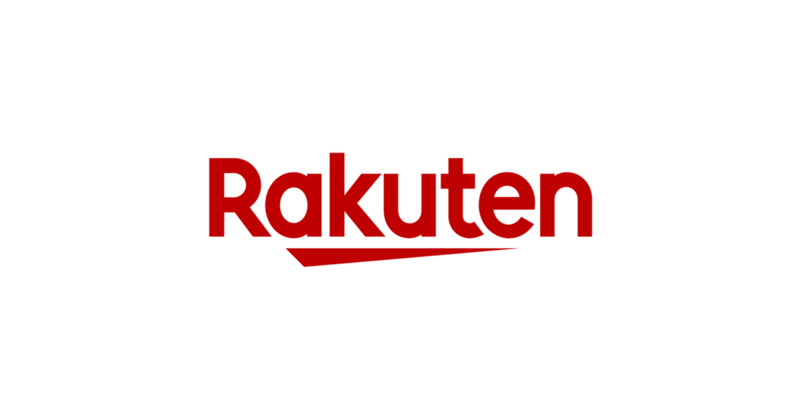 Rakuten's site-wide 20% code seems to be in direct response to that, but since Black Friday pricing is now in effect, even better deals can be had here. 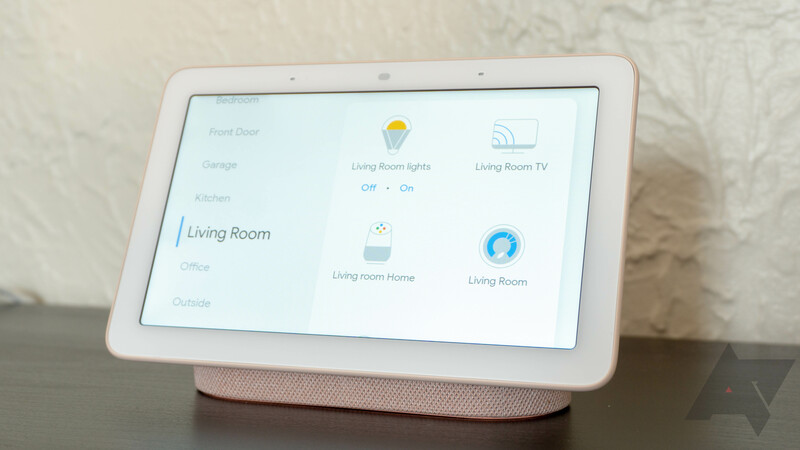 Those include an $88 Home Hub and a $290 Home Max, among other items. Google has just pushed out what we expect to be the last of Thanksgiving season's deals. 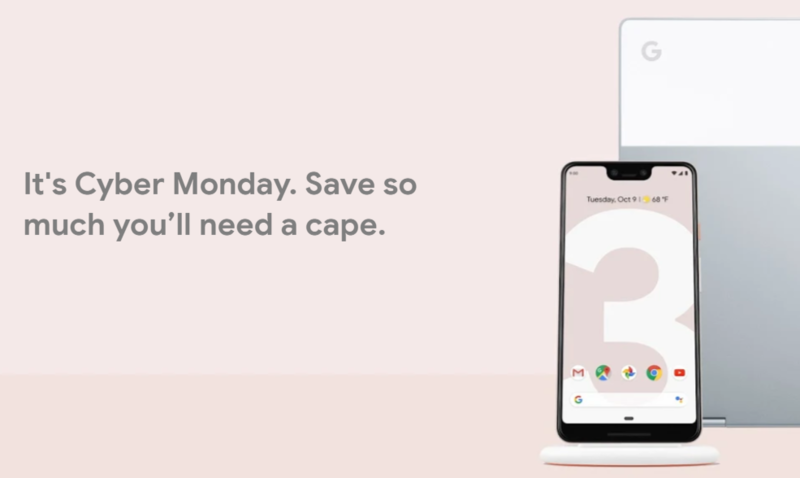 For Cyber Monday Google has killed the previous $150-200 discounts for the Pixel 3 and 3 XL, replacing them with a new promo that features a free Home Hub plus $50 in Google Store credit. Other discounts include a Daydream View for $40, customizable Pixel cases for $20 off, and a sort of smart home starter kit that comes with a Home Hub, Home, and Wifi three-pack for a hair under $450.